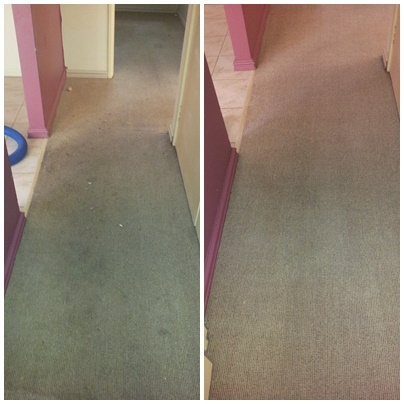 Carpet Cleaning Joondalup | Alpine Carpet Cleaning. Since 1998. 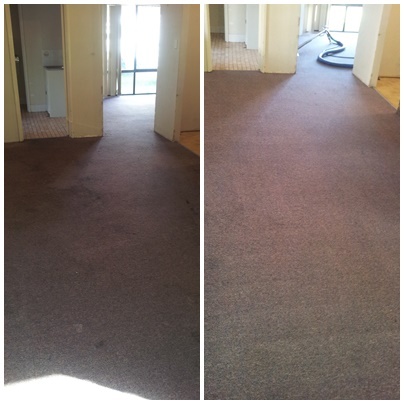 Looking to get your carpets professionally cleaned in Joondalup? We’ve been looking after Joondalup and surrounding suburbs proudly since 1998. 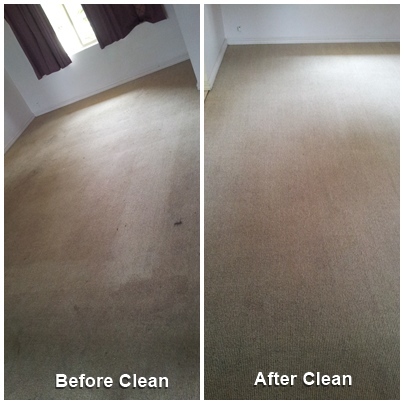 With our Joondalup carpet cleaning service, not only will your carpets look and feel great, the air quality in each room will vastly be improved. 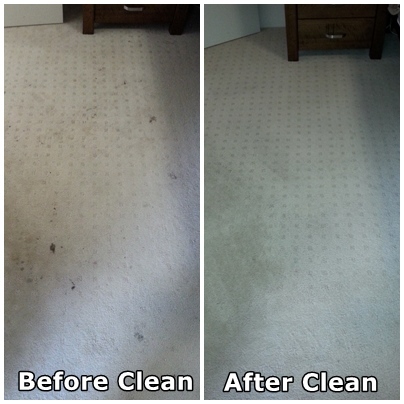 This is because as well as the general soiling being removed, we also remove nasty hidden bacteria, mould spores and animal faeces which are responsible for all those musky smells emitting from your carpets. Healthy carpets, healthy home! Paul at Alpine Carpet Cleaning was recommended to me by a friend and I am so happy with the result. I have used dry cleaning companies before and my carpets were barely cleaned. Paul really takes the time and does an amazing job, my carpets hadn't been done in 2 years and were pretty bad, but they were now the cleanest they've ever been. Would recommend him to anyone and will not use anyone else now. Smells great! 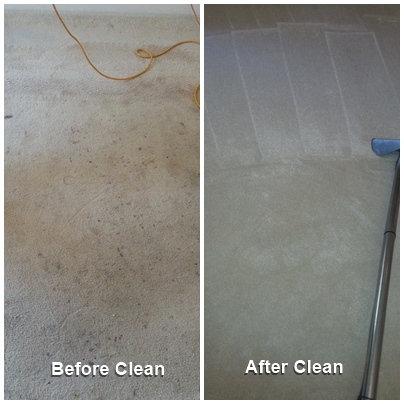 As part of the Alpine Carpet Cleaning Joondalup’s cleaning service, we use a sanitising cleaning solution along with a deodoriser smelling of fresh oranges. Therefore, after we clean your carpets, you will get to enjoy the smell of sweet citrus fruits in your home. 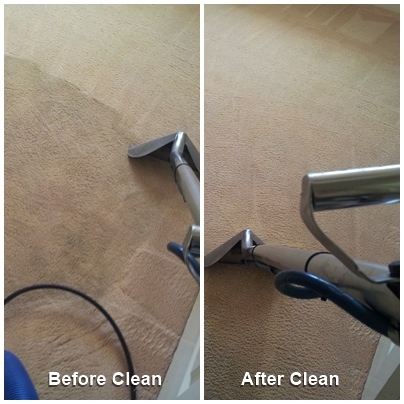 Here at Alpine Carpet Cleaning Joondalup, we use quality bio-degradable, environmentally-friendly cleaning solutions to powerfully but safely clean your carpets. No more nasty or toxic chemicals will be used in your home. This is especially great to know if you have babies or small children in the house. Only the best for Aussie kids! 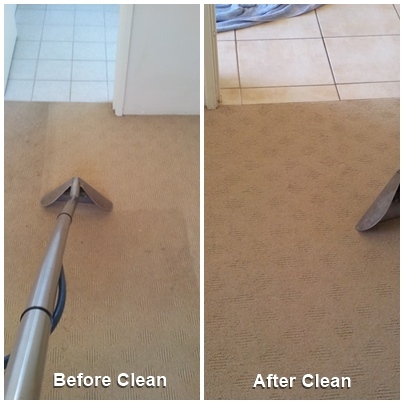 Alpine Carpet Cleaning Joondalup can be trusted to take the utmost care when cleaning your valuable carpets and rugs. We also have wall guards to protect your walls, and furniture from our hoses and when cleaning carpets we use furniture leg protector pads to protect the furniture from being in contact with the damp carpets. We love taking the extra step to take care of you. We will treat your home like it’s our own!